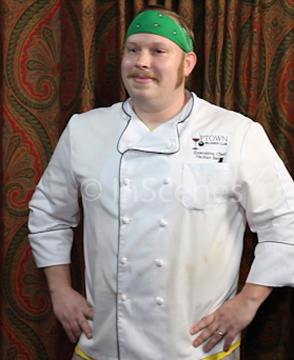 Nathan works as the Executive Chef at the Uptown Billiards Club in Portland, Oregon. Nathan is also a musician and plays guitar. In 2013 he traveled to South America to participate in an adventure with South American cuisine. Film: "Day with the Chef"